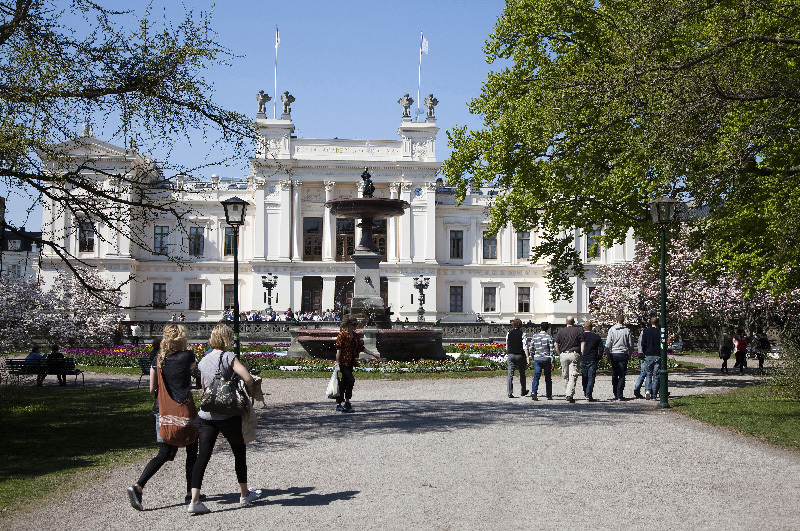 Welcome to LUVIT for Lund University! The LUVIT Learning Management System is a complete system to share web-based knowledge and information. The environment is created for course participants as well as for educators and administrators in order to create, manage, overview, obtain, administrate and participate in online courses or in online course activities in mixed courses. This site, the LUVIT Portal, work as a single point of entry to all environments of the entire LUVIT Learning Centre. We are currently running version 6.4 of the LUVIT LMS. At passport.lu.se you will find all the password functions for your student and LUCAT accounts. If you have forgotten your password you can order a new one. New students activate their central student account here.